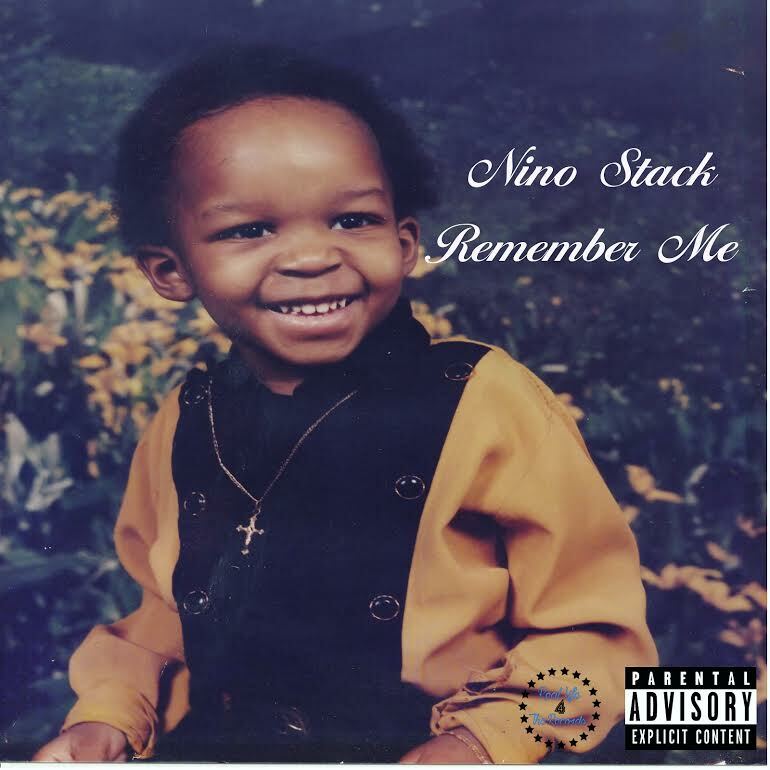 New music from Boston rapper Nino Stack as he recently inked a deal with Empire Distribution to release music through their platform. He now releases his latest single called Remember me with some smoove rhythm and a vivid vision to let you feel the vibe of things. Buy the single on itunes today!